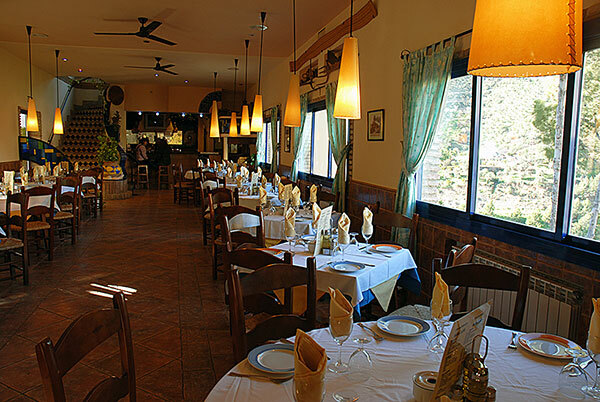 Although there aren’t many hotels in the area, the ones that exist are of a very high quality, serve exceptional food and of course are set in the incredible scenery of the mountains and lakes of Western Andalucia. 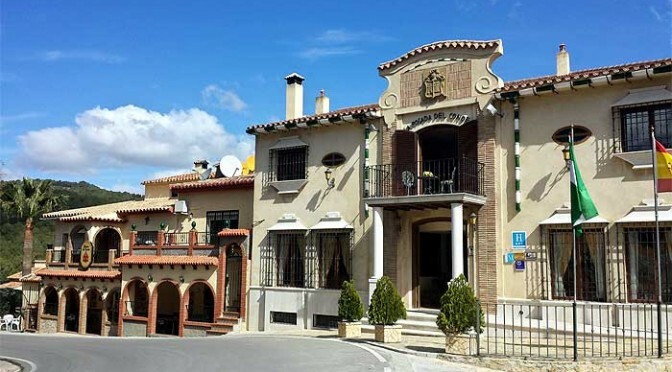 The Boutique hotel Posada del Conde is located between the Conde del Guadalhorce and Guadalteba Reservoirs in the Desfiladero de los Gaitanes natural park. It offers 24 spacious double rooms (and 1 suite) with huge beds. Scenic forest views plus the peace and quiet make this hotel a very special place to spend a few nights. It is an ideal location for travelers exploring Andalusia and it is definitely off the beaten track. If you are on a road trip across Andalusia this hotel should be top on your list for at least of 1 or 2 nights. The building was once a flour mill dating from the year 1827 and has been totally reformed to a very high standard in order to offer the visitor all the amenities and comfort necessary for a modern hotel. The cosy rooms with traditional and attention to detail have a small living area and spectacular views of the natural surroundings and the “Desfiladero de los Gaitanes” Some of the rooms have two floors, making use of the enormous interior height of the old building. The Restaurant serves a wide and varied cuisine with quality local products and is located on the ground floor of the complex. It features a cozy country-style lounge and a spectacular terrace with panoramic views of the Natural Park around. It is the ideal place to enjoy a leisurely breakfast room, a quality lunch or dinner menu. 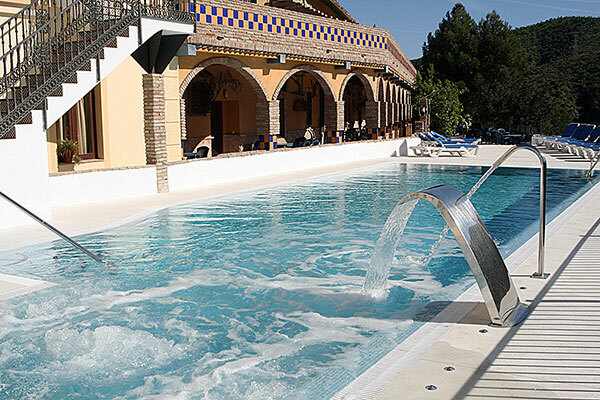 The Complejo Turístico Rural La Garganta has a beautiful outdoor pool with Jacuzzi and a panoramic view to the Caminito del Rey. Enjoy a cocktail and relax in the peace and tranquility of the Andalusian countryside. 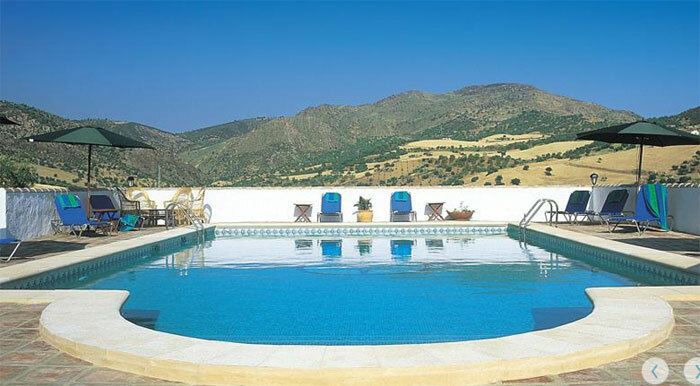 The Cortijo Valverde Country Hotel has been the Winner of TripAdvisors’ Excellence Award for 2010 to 2014 and is only 45 minutes from Malaga Airport and within easy access of Malaga, Ronda, Granada, Cordoba, Marbella, Mijas and Costa-del-Sol. The amazing El Chorro Gorge and the beautiful Ardales Lakes are just a short drive away. 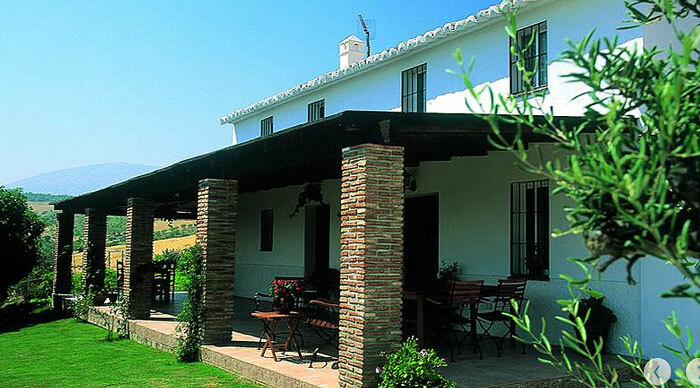 With outstanding views of the surrounding countryside providing that special vacation destination for either a restful holiday, or a base from which to explore the many treasures that Andalucia and Inland Spain have to offer. There are seven, large air-conditioned bedrooms completely refurbished to a very high standard. All rooms have their own private terrace, tea/coffee making facilities, walk-in en-suite showers, hairdryers, air-conditioning for those hot summer days and warm-air heating for the winter. You have all you would expect from a big Hotel but in a charming and peaceful Country House. Additionally, the Premier Rooms have TV, DVD Player, i-Pod Docking Station and own private honesty bar. The “Local Guidebook” available free to guests, provides invaluable information for exploring, sightseeing, and discovering the hidden treasures of Inland Andalucia. We can arrange many activities including Golf, Horse Riding, Quad-Bike Tours, Cycling, Yoga, etc., for the more adventurous and energetic guests! If you want to take it easy why not try Yoga Classes, or just hang around our beautiful gardens and pool. 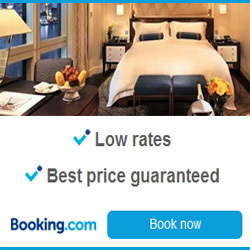 Read more and book this hotel now. Hi! Can you arrange 2 tickets to El Caminito del ray the 25th or the 26th November if we stay at your place over the night. The two best hotels and closest to the Caminito are.